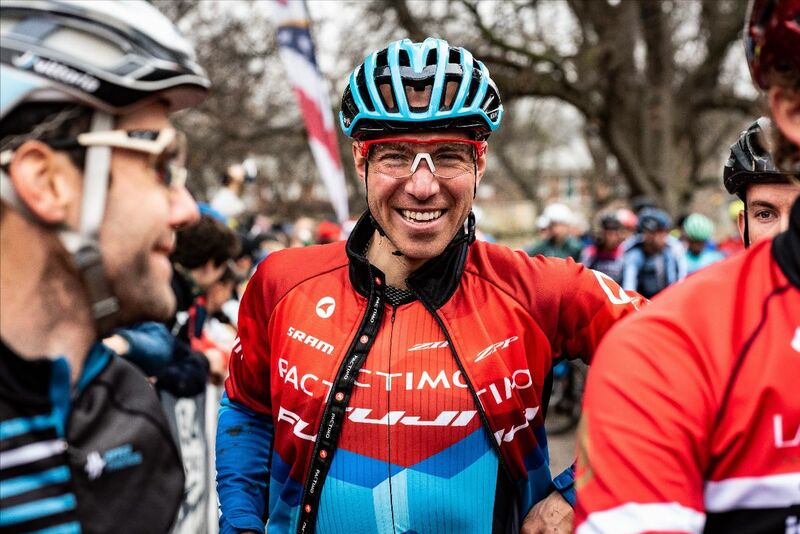 Jeremy Powers placed fifth at the U.S. Cyclocross Nationals in December, his last race. On Tuesday he announced his decision to step away – effective in June after several gravel events. 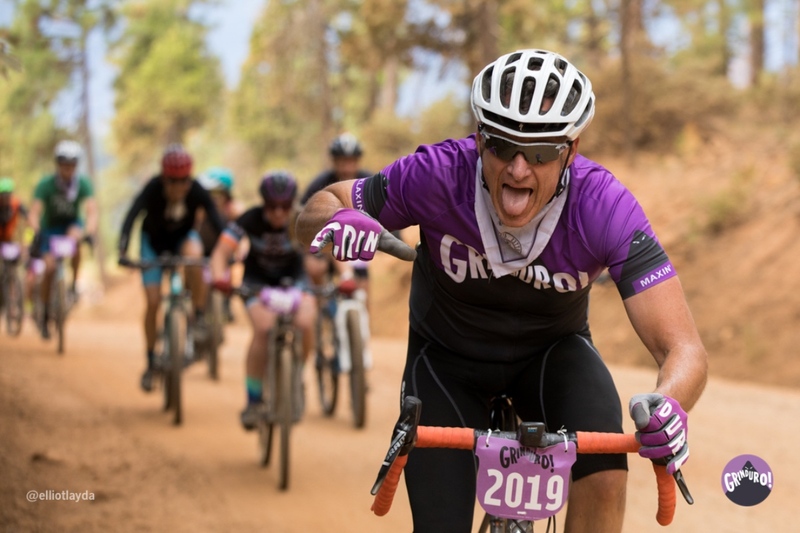 Grinduro has announced an expanded global roster of events for 2019, including stops in Canada and Japan. 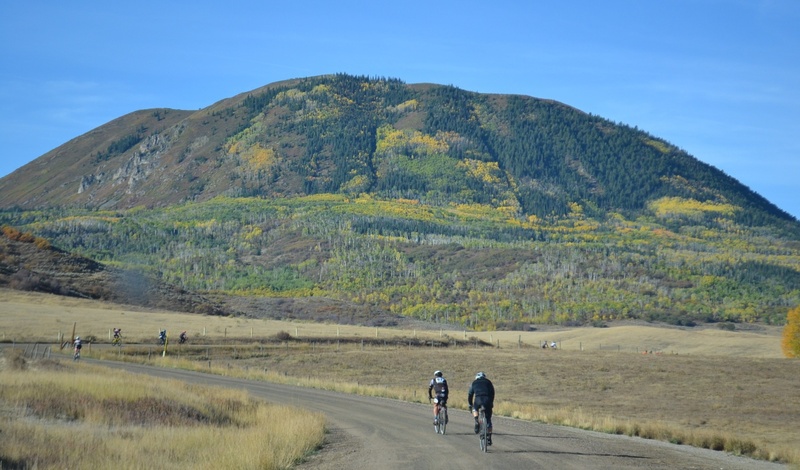 Epic five-day event to cover 365 miles with 30,000 feet of climbing. 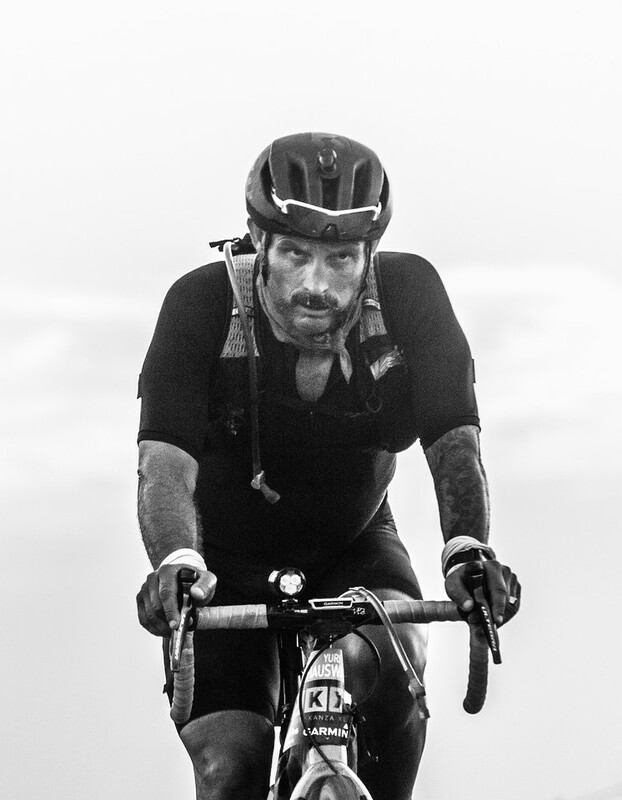 Rain, hail, mud, darkness, pain, agony and ecstasy define this year’s race across the rough gravel roads of Kansas. 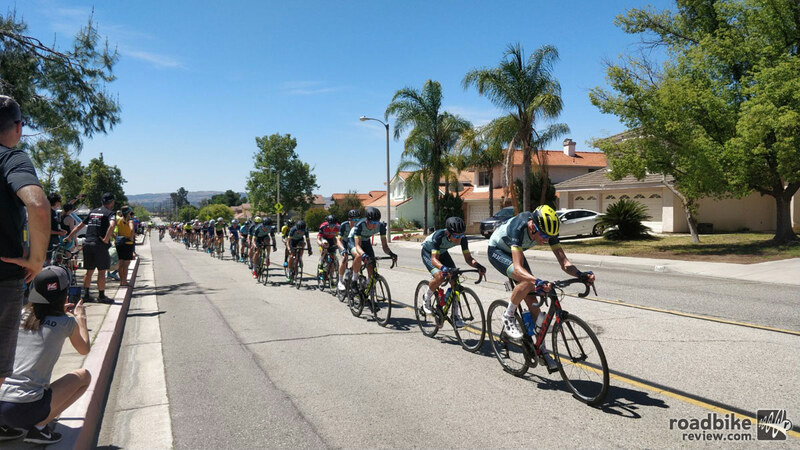 Last week, our diarist’s team made the trek out to Southern California for the 34th annual Redlands Bicycle Classic presented by the San Manuel Band of Mission Indians. Here’s what went down. 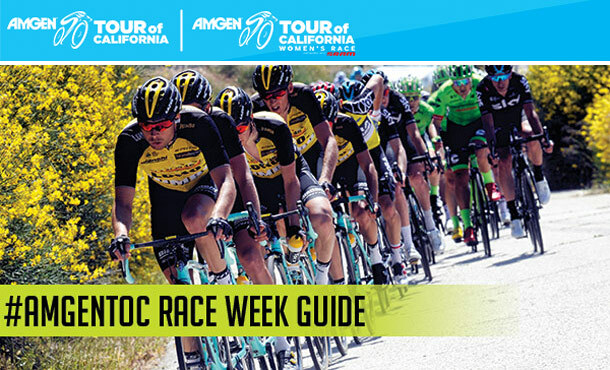 With just a few days until the start of 2018 Amgen Tour of California on Sunday, May 13, it’s time to get up to speed on how to follow all the racing action. 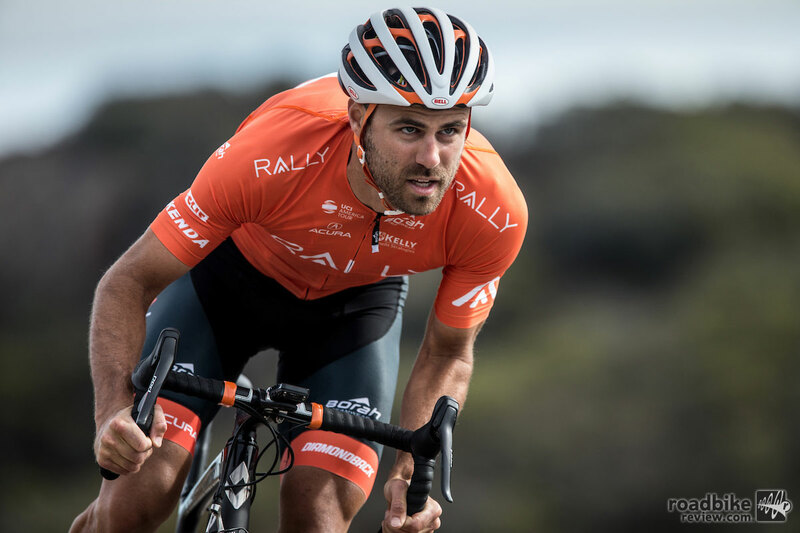 Longtime RoadBikeReview contributor Dillon Caldwell makes the jump to the professional ranks. Here’s his first race report. 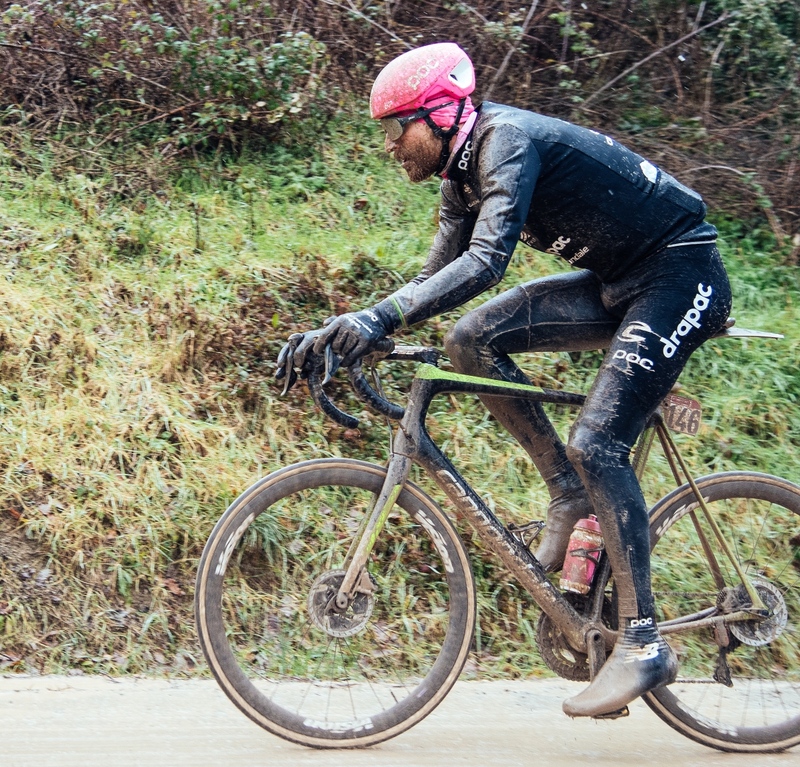 For the first time, the entire EF Education First-Drapac p/b Cannondale team will be aboard the Cannondale Synapse when riders line up for Sunday’s brutal Paris-Roubaix. 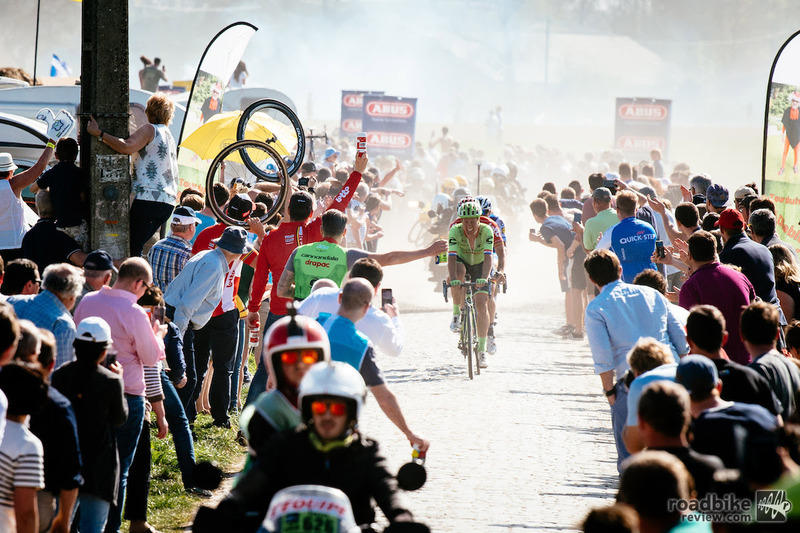 We asked the EF Education First – Drapac p/b Cannondale riders racing Sunday’s spectacle to tell us what they love about Paris-Roubaix. Some actually humored us and pretended to like it. 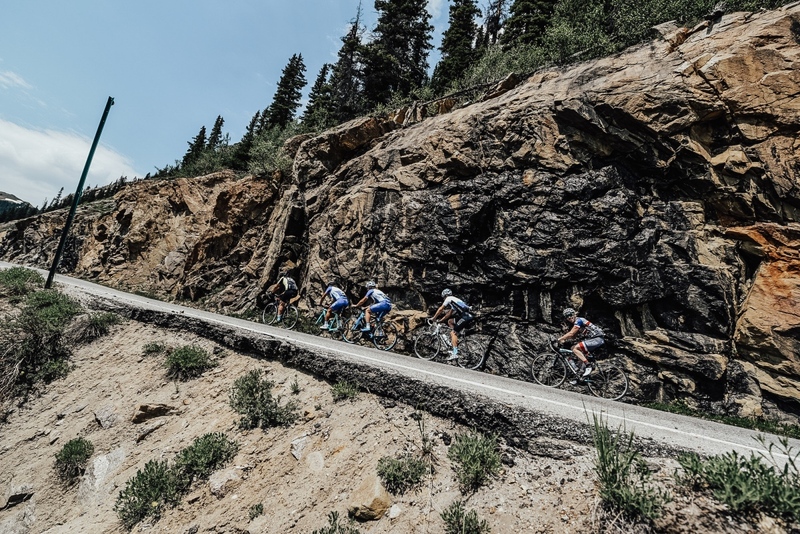 Seven-day amateur event features over 50,000 feet of climbing, including famed Pikes Peak ascent near Colorado Springs. 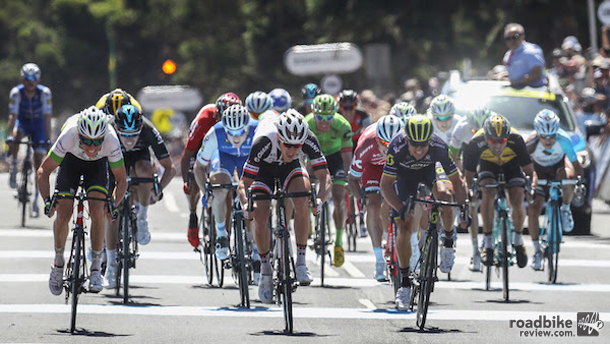 Cycling fans can begin plotting their roadside viewing points along the 2018 Amgen Tour of California route, announced this week by AEG, owner and presenter of the 13th annual race. 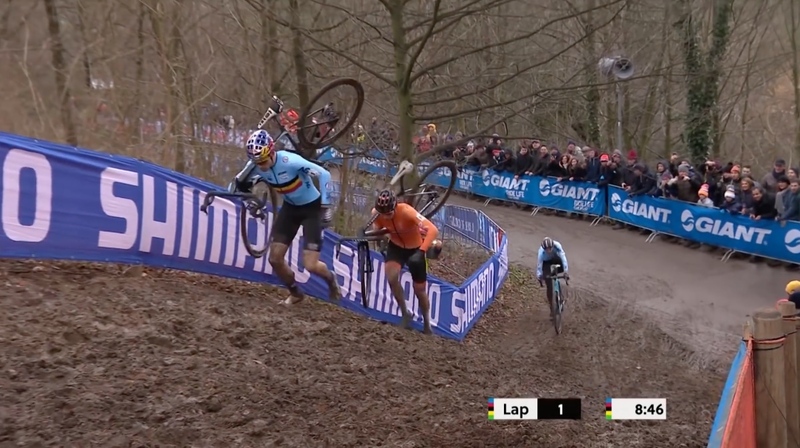 On a weekend that will be remembered as much for mud and cold as who the eventual winners were, it was the Belgian duo of Wout Van Aert and Sanne Cant taking home rainbow jerseys. 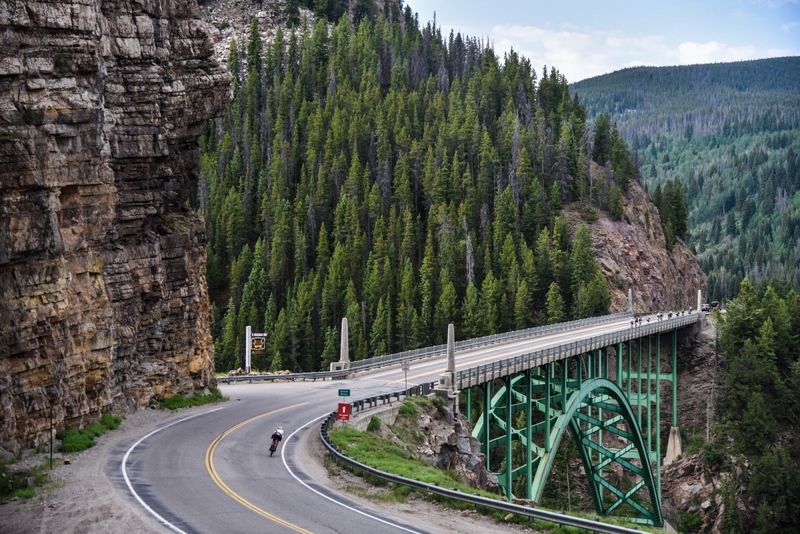 Timed multi-day gran fondo-style event brings challenge of stage racing through the Rockies to amateur riders. The new Hammer Series will feature a team-vs-team racing format across multiple events throughout the season. 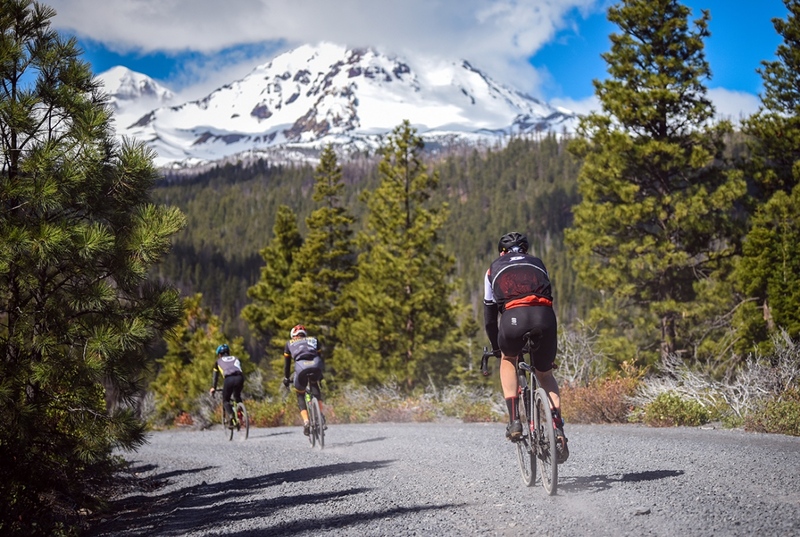 Each race will consist of three racing days — sprint, climb, and chase. 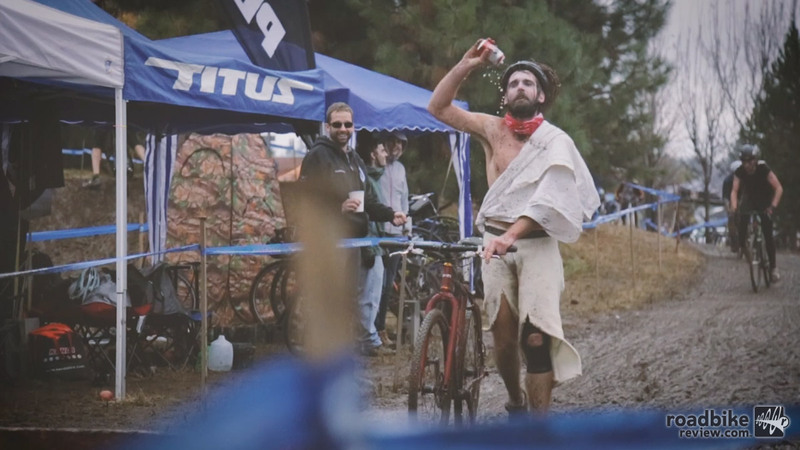 The Cross Crusade cyclocross series began in Portland back in 1993. Over the years it’s hosted events across the region, including popular courses in Bend, Oregon. The Halloween double-race weekend in Bend is now a tradition with intense racing on Saturday, and a just-as-intense-but-costumed-to-the-max racing on Sunday. 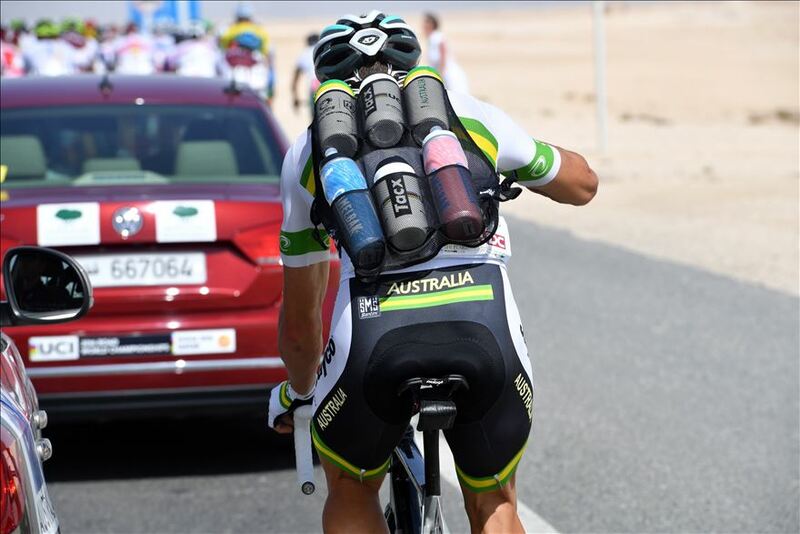 The 2016 UCI World Road Championships wrapped up Sunday in Doha, Qatar, with Slovakian Peter Sagan pulling off a momentous second straight win. 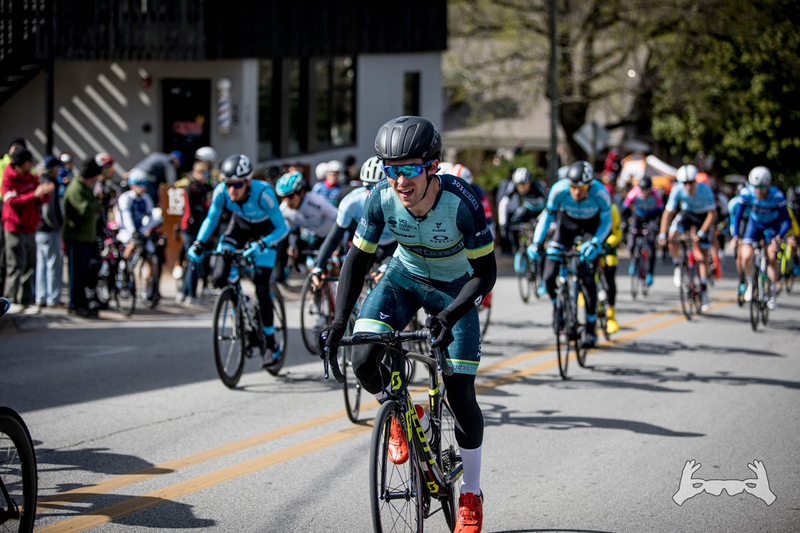 That triumph punctuated a big week for bike maker Specialized, which scored nine podium placings, including six golds. 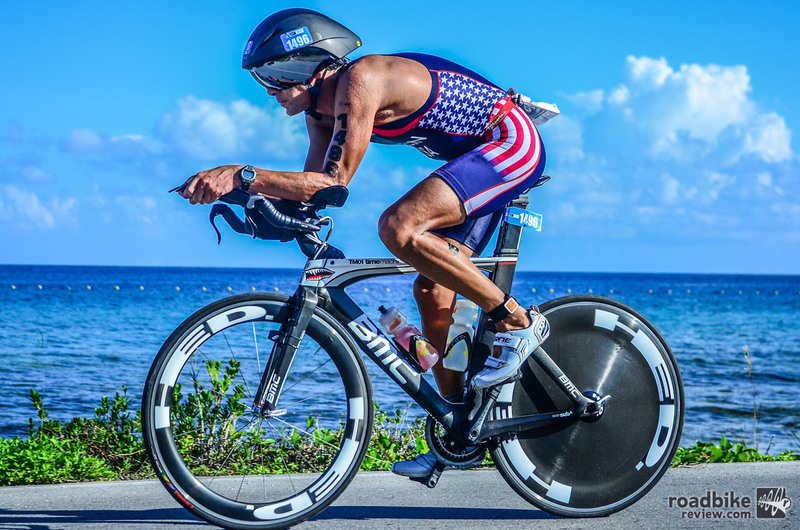 RoadBikeReview tester of all things aero Twain Mein checks in with this first person report from the recent ITU World Championship in Cozumel, Mexico. 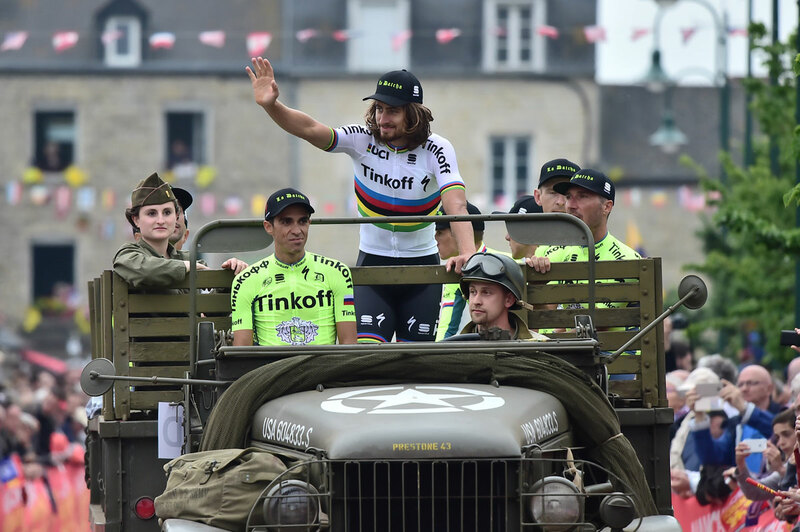 The 2016 Tour de France kicks off Saturday, July 2, in Mont-Saint-Michel for a mostly flat 188km run to Utah Beach Sainte Marie-Du-Mont. 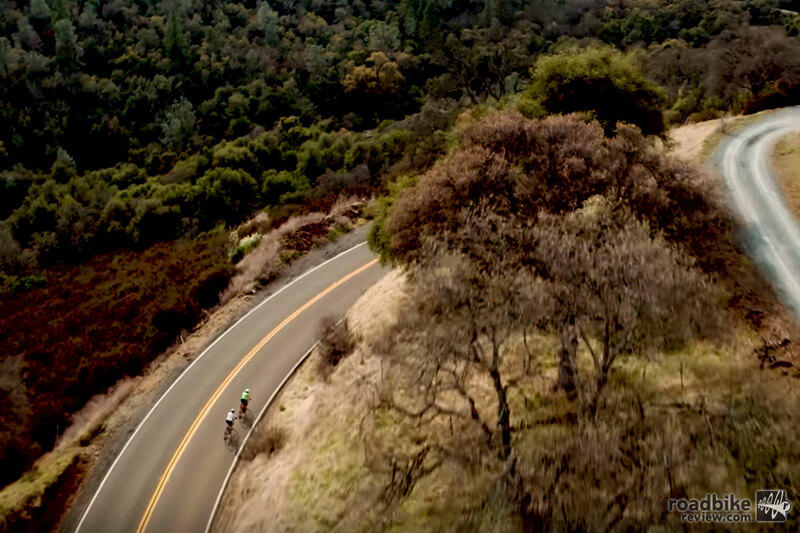 Click through to see a video preview of the entire 2016 route. Bike racing is the obvious main attraction at the Tour de France. 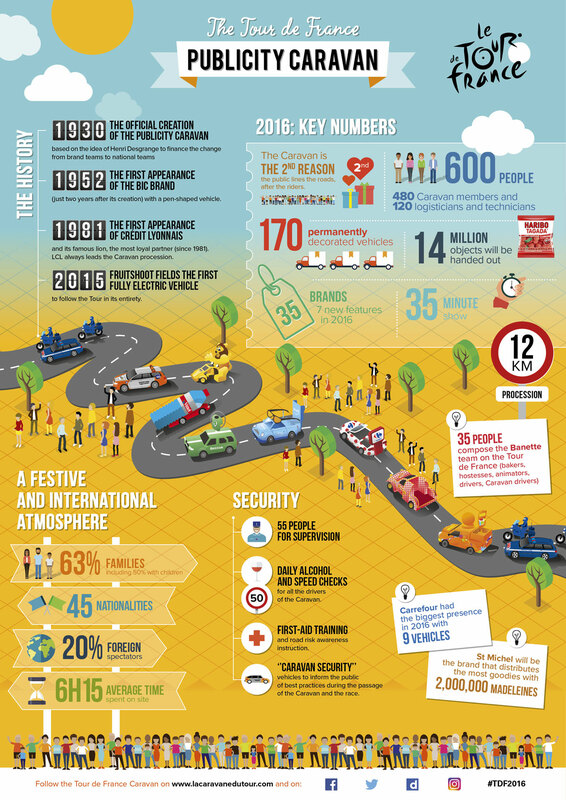 But millions of fans also come out to see the spectacle that is the publicity caravan, a 12km long procession of sponsor floats that takes about 35 minutes to pass. Northern France’s cobblestones need no introduction. This is the home of Paris-Roubaix, one of bike racing’s great monuments. 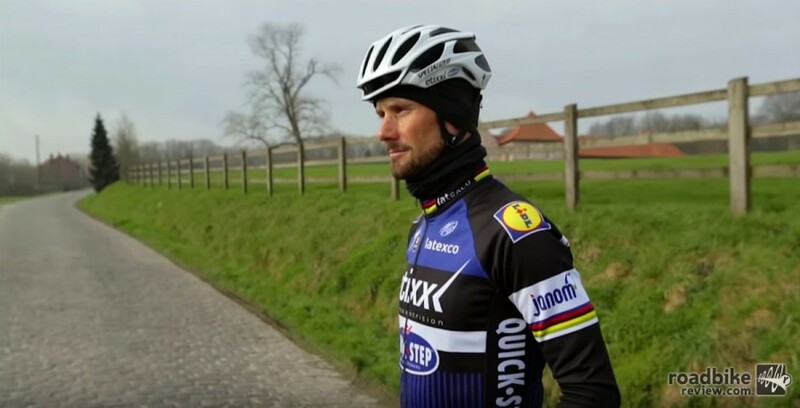 And while there are no masters of the monuments, Belgian great Tom Boonen comes pretty close.